An ever-evolving, practical form of self-defense. A game of human chess, that is both mentally stimulating and great exercise. A lifestyle that grows and changes with you whether it be for self defense, competitive sport, physical fitness, or just plain fun. An art, uniquely created by the individual practicing it. A community, bringing people together from all walks of life, around a common desire to always be pushing ourselves to our limits, always be living healthily, positively, and respectfully. We use a structured approach when teaching Jiu Jitsu. It is a philosophy that implements a respect for all people which frees them to develop and implement the creativity and problem solving that is essential to learning Jiu Jitsu. We start with positional understanding providing you with a checklist of concepts that will set you up for success when you execute techniques taught to you in class. When you develop an understanding and dynamic awareness of those concepts, the student is able to take more control over their own training. They develop the ability to craft their own style and learn Jiu Jitsu at their own pace. CLASSES FOR KIDS & ADULTS - CONTACT US TODAY! 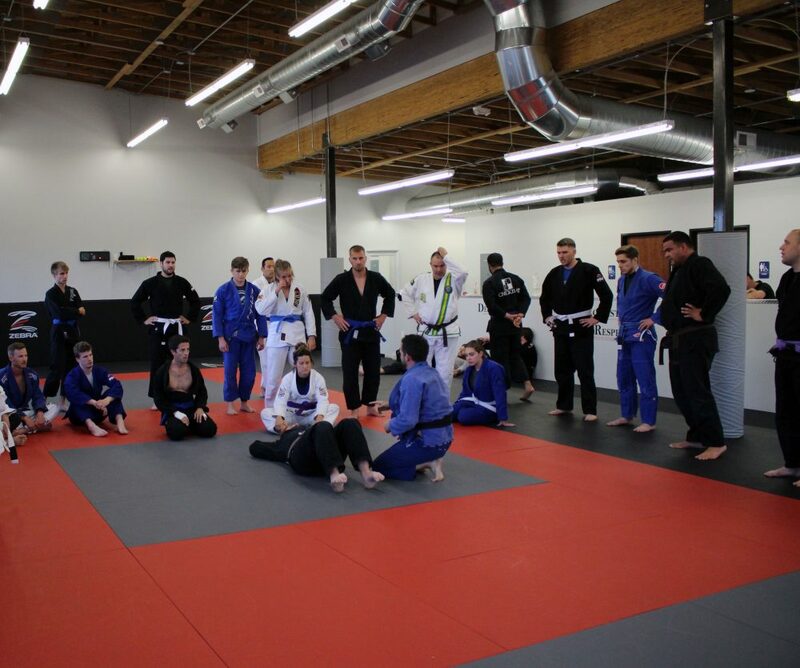 The Base Jiu Jitsu Located in Boise, Idaho offers Brazilian Jiu Jitsu classes for all kids and adults of all skills levels. Positive, friendly training environment. 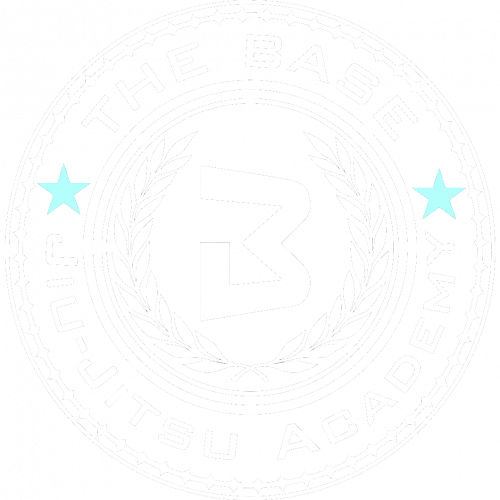 The Base Jiu Jitsu welcomes men, women, and children interested in learning Brazilian Jiu Jitsu as a hobby, self-defense, or for use in competition. You will find all sizes, ages, and skill levels of people who train at The Base Jiu Jitsu. You will have instant training partners, and friends, when you join us. "The Base Training Center is an awesome gym. We stopped in to train while visiting Boise on military orders. The staff and all the members were very friendly and helpful. The facility is great and very clean. If you’re looking for a great place to train Jiu Jitsu and meet some awesome people, check this place out! Thanks for having us." We LOVE it! The coaches and classes are first class. They're great at working with all ages of kids to make it both fun and challenging. Our child, 'batman', started over a year ago at the age of 5 and has improved his attention drastically. Jiu Jitsu and the coaches have taught him to be both tough and compassionate. We love the mixed age children's class that allows all students to learn from each other. It is easy to train all week for both my husband and son with the variety of classes and schedules available. Thank you! "I have two children (age 12, girl and 14, boy) and a husband (age withheld because he thinks he's 20) going to The Base on a regular basis. I can tell you all three of them are very happy. All three of them love it for different reasons; proving this is a great family-friendly environment. Keep up the good work The Base!" 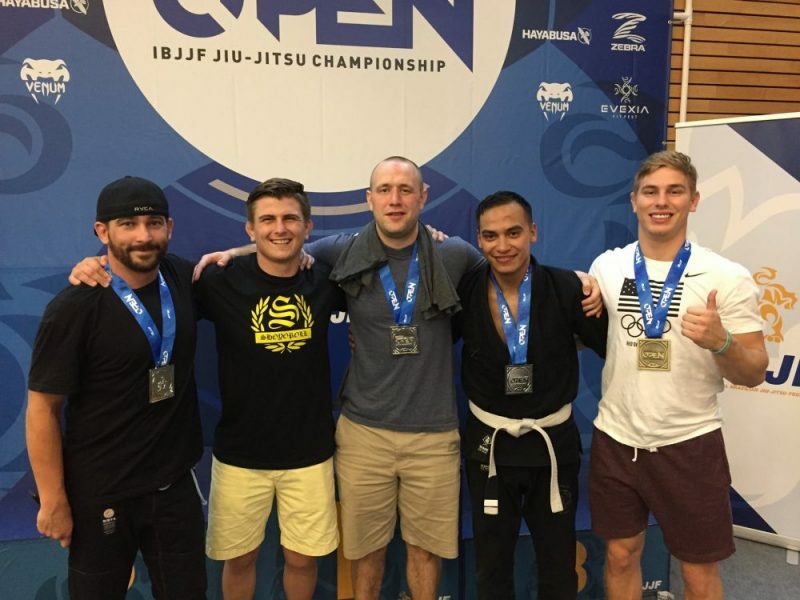 "I do not train in BJJ but my husband does, and I fully support him in this. His job is very stressful, and because of all his incredible teammates and teachers at The Base he is able to nearly eliminate that stress he would otherwise bring home with him. 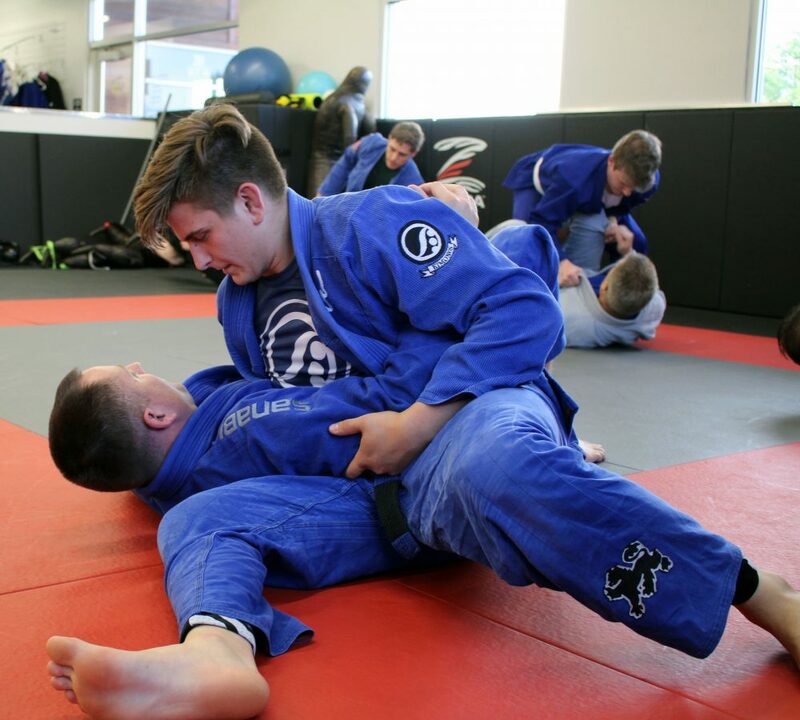 He says when he's rolling it is impossible to think about problems because if you aren't focused on your next move and studying and learning from your opponent you'll be in an arm bar in a second. You're forced to check the world at the door. Jiu Jitsu is so much more than a sport or workout. It's a lifestyle. You never stop learning. You never stop improving. You never stop growing. What I personally see is a husband who comes home relaxed and ready to take on anything when he walks through the door. His stress is diffused. His mind is clear. He smiles. He laughs. He's balanced. And that helps ME stay balanced. So even though I don't train in BJJ I certainly hope my husband never stops." See You At The Base! © 2016 Alliance Training Systems. ALL RIGHTS RESERVED.